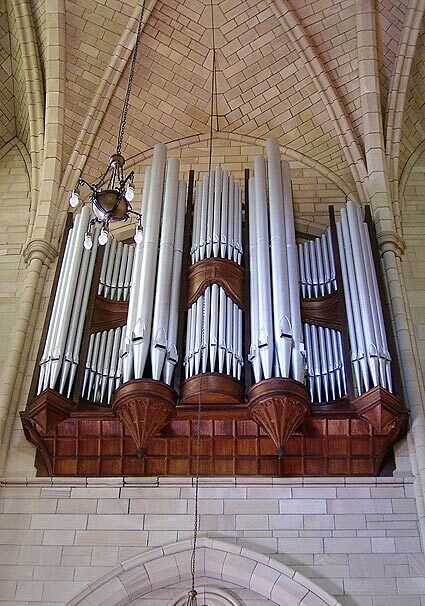 The organ at St John’s Cathedral, Brisbane, is renowned as one of the finest and most extensive instruments in Australia. The instrument, combined with the magnificent acoustic of our stone-vaulted Cathedral, makes St John’s a truly superlative venue for organ music. The Twilight International Organ Series at St John’s Cathedral in Brisbane features a variety of local, interstate, and international recitalists. Refreshments are offered at the conclusion of each evening recital, with a chance to meet the artist. Tickets are available at the door: $30, $25 (concession). Entry is free for current university or school students.